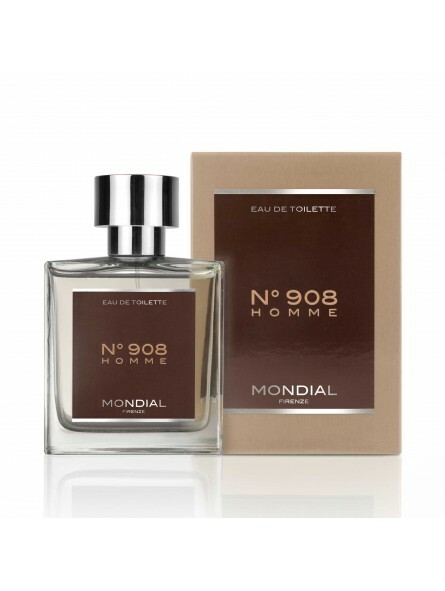 Mondial N°908 Homme Eau de Toilette 100ml. It is a heady, lasting and above all a high class perfume. This is a perfume that doesn’t follow the traditional rules of a commercial one because it succeeds in enrapturing you completely. 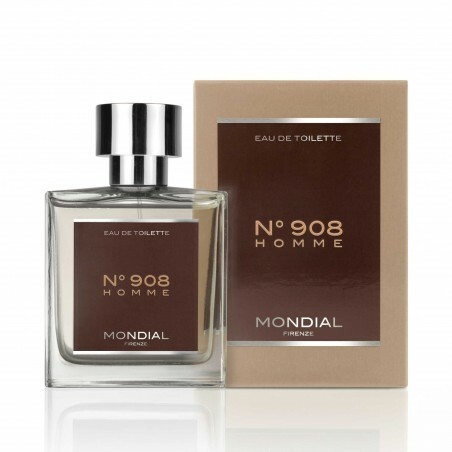 The top citrus note makes it fresh and agreeable, leaving room to the intermediate notes where a skillful blend of spices linked together with predominantly woody and musky base notes make it a real masterpiece. We can affirm it is one of the best perfume ever smelt, a timeless style for a refined man of great values, whose elegance is part of his being. Heart Note : Pine, Violet, Freesia, Lily of the valley. Format - Eau de Toilette 100 ml. natural spray vapo. Crystal bottle.